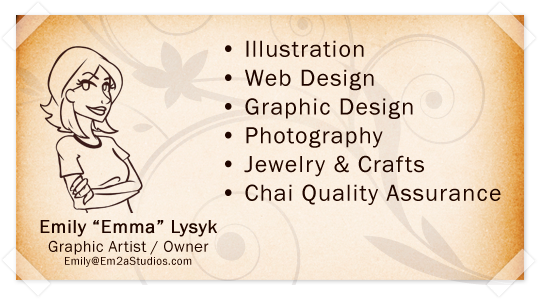 Em2a Studios is a Mesa, AZ based Graphic Arts & Creation Studio and home of EmaCartoon.com: A Webcomic of Art & Life. Specializing in laser engraving and vinyl decals, we make a variety of miscellaneous geekery items, and are available for commission, wholesale, and prototyping. 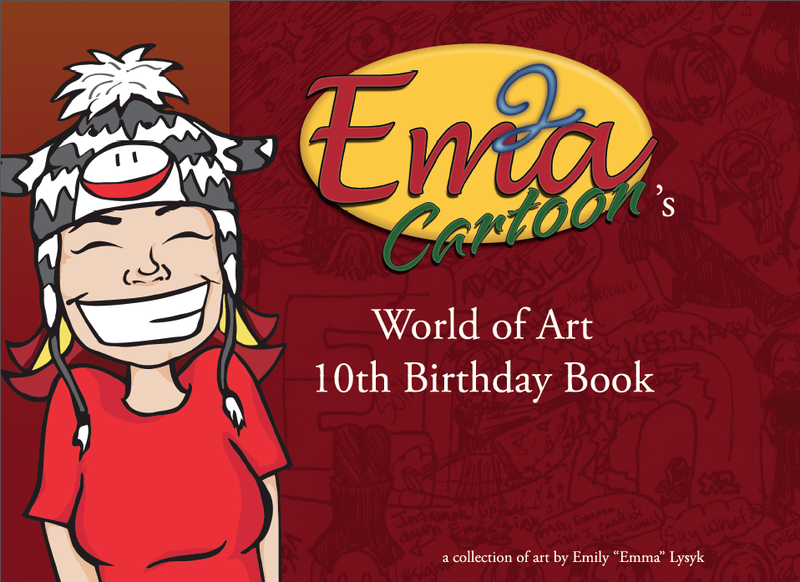 View my portfolios or check out my webcomic!